Lot size is 80x190, lot is cleared and has driveway installed at road. Located in the heart of Walker! 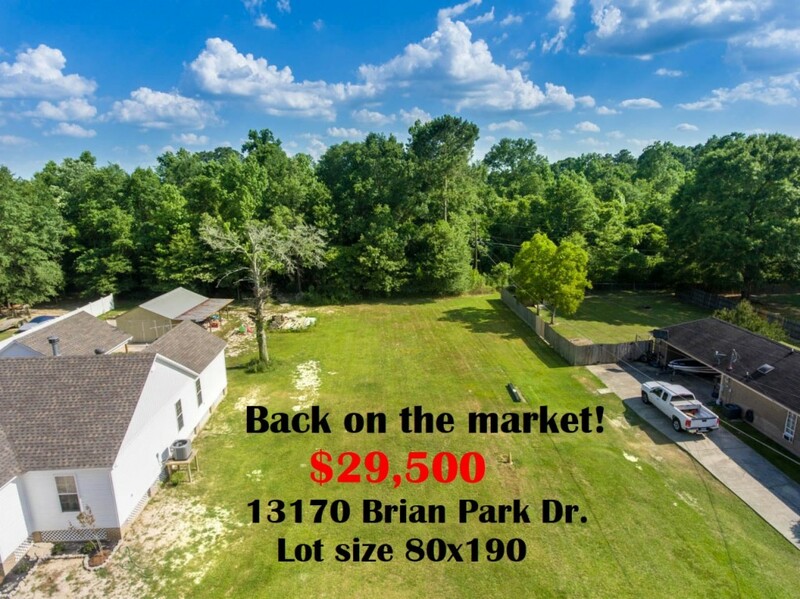 Minutes from the interstate and Hwy 190. Lot backs up to woods and is in a well established subdivision.